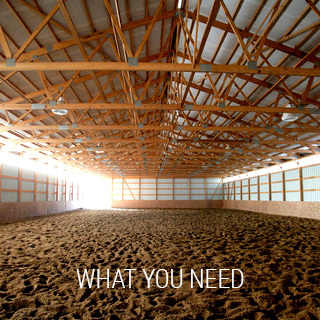 You need and deserve the best when you want to implement your dream building! 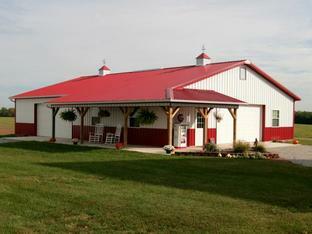 Pacemaker Buildings is a forward-thinking, family-owned Post Frame Construction Company. Since 1975 when our Company Founder, Wayne Schrock, laid a foundation based on the simple premise to provide a high-quality building at a fair price and to treat our clients as we would like to be treated, Pacemaker Buildings has grown into a multifaceted designer and builder serving Northern Indiana, Southern Michigan and Northwest Ohio from our office in North Webster, Indiana. 1. Has the contractor had an established business address and office for many years? 2. Is the contractor a building manufacturer with company employed crews and equipment or do they purchase a “package of material” and use outside crews to build? 3. Does the contractor carry adequate liability, builder’s risk, and workman’s compensation insurance? Do they have a managed safety program in place? 5. 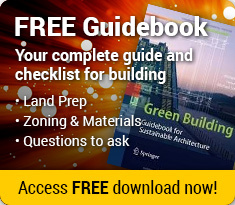 Ask about differences in the quality and methods of application that will affect how long your new building maintains its structural integrity. 6. 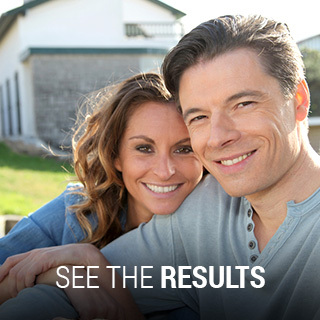 Look for a contractor who specializes in the kind of building you are constructing. We meet and exceed all these areas with a professional team delivering the best professional product. 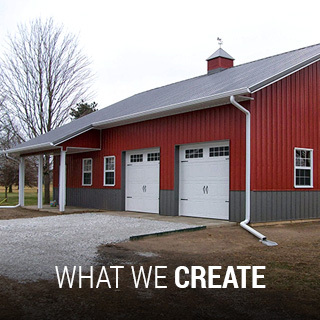 Click on "What We Create" or "See the Results" to learn more about our building types and gallery of finished post frame buildings. Learn more about the Pacemaker Building Process and energy efficiency processes.